Abigail Smith had the tools to start her own business, Pizzaz Party Planning. When she needed partners, she turned to her siblings, Zachary and Zoe, who each help run the company. 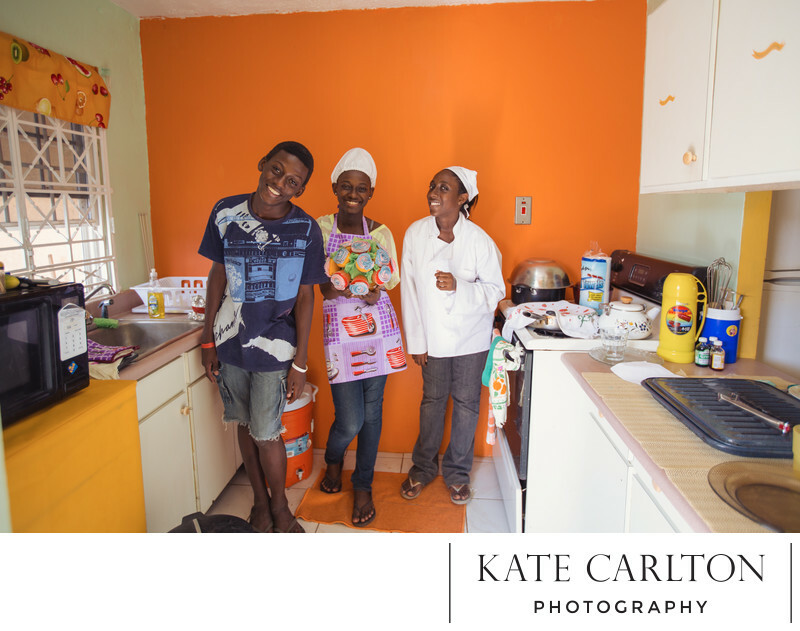 The trio not only plans parties, but also sells too-pretty-to-eat baked goods in their Kingston, Jamaica, neighborhood, and uses the profits to help pay for school supplies and save for college. I visited Abby, one of Junior Achievement Worldwide’s 100 Lives alumni. They were so welcoming and so fun.